Can anyone actually ever be fully prepared for the rigors of parenthood? Of course not. If only if were that easy! As most every parent will admit, part of the charm of raising children is the unknown; the trials and tribulations, as well as the laughter and the joy that combine to create memories that are priceless and adventures that are simply indescribable. But there is no substitute for planning to be as prepared as possible and build wealth that will provide you the richest family experience with the greatest satisfaction and peace of mind. The best defense is a great defense and planning makes all the difference. Don’t let your fears and uncertainty about how to move forward keep you from taking action. There are critical tasks to handle in this stage of life, so let’s get going. It’s time to get on the same page. Without a plan that understands the Big Picture, decisions get made in a vacuum, working against each other and results in creating a Financial Junk Drawer, a mess of financial products and strategies accumulated through the years. You need order, control and a systematic structure for wealth building. You need a Financial MacroManager coordinating and integrating advice and activity from the many facets of your financial life. Few expenses are rising faster than college education, both public and private. Great tools are available to help you plan and prepare with tax benefits throughout the process. You’ll be ready to provide your children the educational options and opportunities they deserve when it’s part of a wealth building strategy coordinated by your Financial MacroManager. 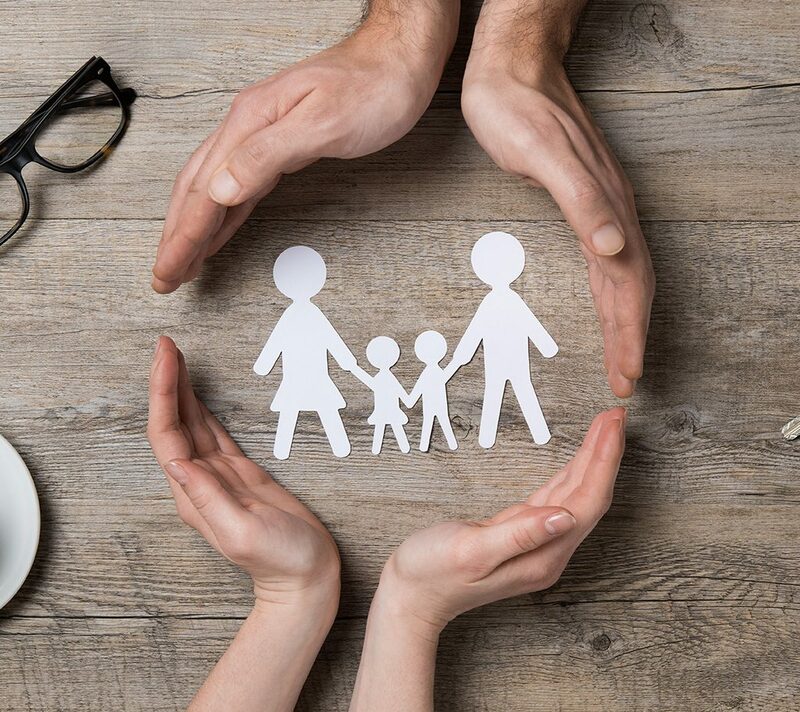 With a family to provide for, you have a growing need for liquidity in the event of what can’t be anticipated, from family emergencies to job loss. We recommend minimizing debt, especially high-interest debt that’s non-deductible, and keeping up to 50% of your annual income in liquid instruments. In doing so, you’ll be positioned for investment opportunities as they become available. Do you not have will? Think again. Depending on what state you live in, you may have what’s called an “intestate will”. Intestate laws give the state the power to determine how your assets are distributed when a will is not present. This simple yet essential step ensures the state won’t determine how your assets are distributed without a will, and that your wishes are followed. And assets are only part of it: who will raise your children, what happens to your business are at stake. You can protect everything with a will coordinated by your MacroManager with all other micro managers such as accountants, bankers, investment advisors, and your lawyer. The bigger the castle, the bigger the moat. This is simple common sense ensuring that in the event of accident, lawsuit, death or simply you are unable to work, you and your loved ones can maintain your lifestyle. We all want maximum protection. What if we could recapture the cost to acquire this greater protection without any out of pocket cost to you, would you do it? What if we told you that right now, there is a high probability your finances were not optimized, and you are not getting the most out of the money you earn and save. What’s more important: your car or your family? That’s easy. But surprisingly, most people have their automobile fully-insured, but don’t have proper protection for their family. Life insurance is a critical but too often overlooked component of far too many financial plans. Properly purchased and implemented, it can protect, ensure liquidity and provide income as a husband and wife protect each other. From tax-free income to using it as collateral, it is an investment immune to markets providing multi-dimensional benefits and peace of mind. Little is more satisfying in life than being able to enjoy the laughs and tears of parenthood. Avoid negativity with a positive prosperity-driven mindset and visualize achieving your goals. With the right mindset, you’ll help enrich the experience for your children even more, confidently with a sense of security because you’re prepared with a plan to enjoy it all to the fullest.